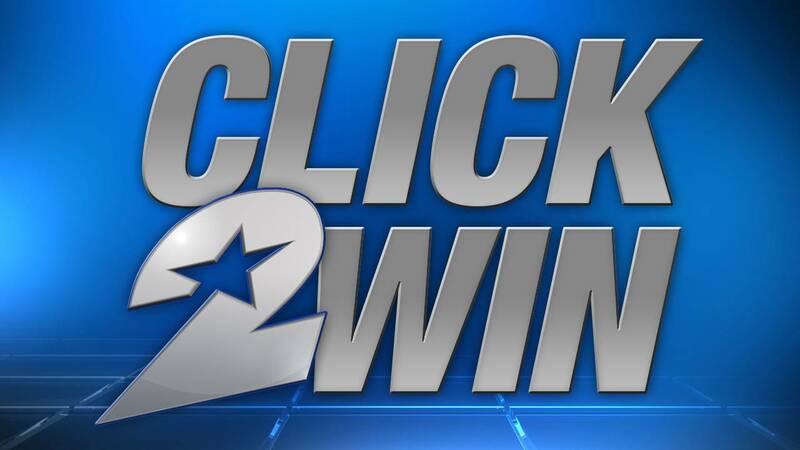 Sign up for the Click2Win email newsletter! HOUSTON - You can win with Click2Houston.com! Sign up for our Click2Win weekly newsletters to enter our contests and you can win great prizes.